This article was originally published on the College Park Patch. Children on the Autism Spectrum often find it difficult to process information gathered through their senses to appropriately react to them. My oldest son, who is on the Autism Spectrum, has such a Sensory Processing Disorder and struggles with a sensitivity to noise that usually prevents him from enjoying music. 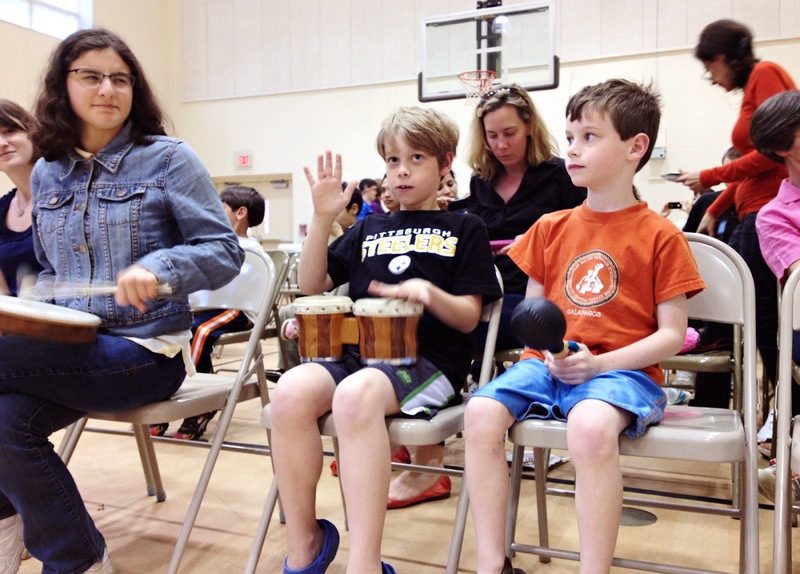 Last year he wore noise-reducing headphones in his mainstream music class. A classmate made fun of his headphones and now he refuses to wear them. He then grew his hair long to cover his ears to muffle the sound around him. My son looks "normal"; he acts "normal" most of the time. He doesn't flap his hands or have other behaviors that are red flags for children on the Autism Spectrum. Many people don't realize he's on the spectrum until they spend time observing him. They then become aware of the behaviors that make him "odd." At the playground while other children are laughing, running and playing, L can be found laying at the bottom of a slide talking to himself. This is something he does when he's over-stimulated by noise. In order to cope with the environment he needs to lay down and tune out. Because of his sensitivity to noise our family isn't able to enjoy musical concerts. 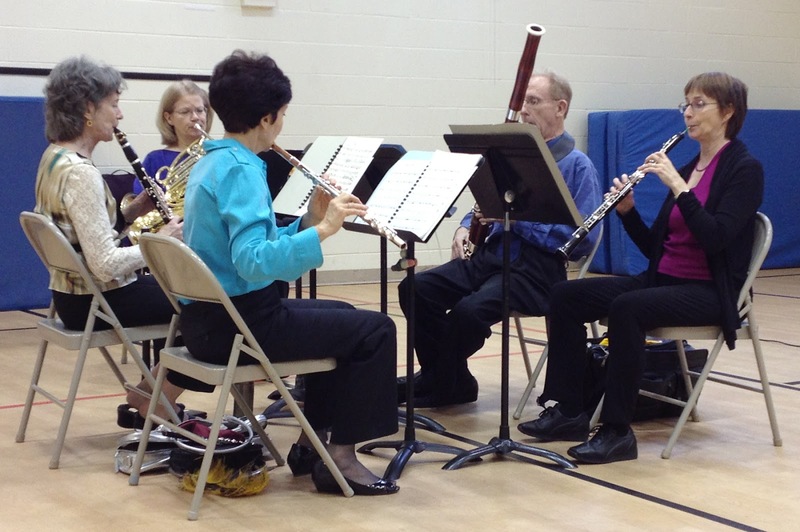 That is, until this past weekend, when we attended a concert performed by The Capitol Woodwind Quintet. Breast Surgery Update- I'm on the mend!